Robert D. Lane was interviewed by Laureano Ralón. 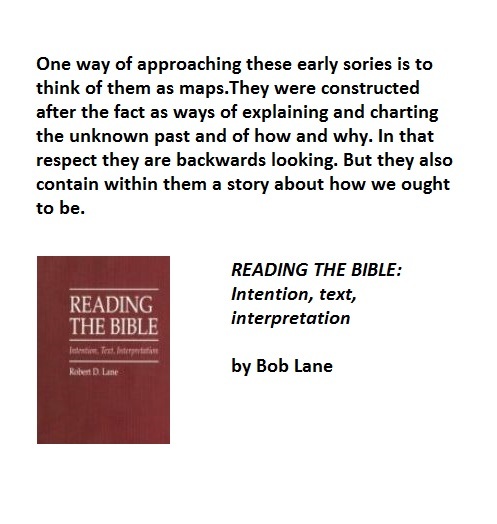 Robert D. Lane is an emeritus professor of philosophy from Vancouver Island University in Canada, where he taught literature and philosophy for 31 years. 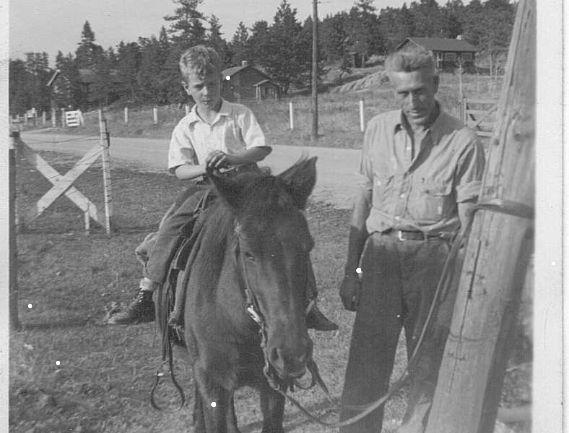 Lane was the founder of the Philosophy department at VIU (then Malaspina College). As the institution grew, he became the founding director of VIU’s Institute of Practical Philosophy, which is still an active player today in community issues and contemporary moral issues. Since retiring in 2000, Lane has served on the Nanaimo Parks, Recreation and CultureBoard. He also authored a book entitled Reading the Bible: Intention, Text, Interpretation, and founded the philosophy blog Episyllogism. In October 2018 we will have the voting opportunity to “throw the bums out” at City Hall. I agree, except for the two who have had the backbone to stand up to the bullies, Diane Brennan and Sheryl Armstrong. This October the abused taxpayers of Nanaimo will have the opportunity, in the overdue municipal elections, to clean house and elect an independent council. I recommend you vote for those candidates committed to an independent audit of expenditures, and accountability for any illegal or misuse of public funds. Including, reimbursement personally from the abusers. Any fraudulent payment of tax money for ‘dismissal compensation’ aka ‘golden handshakes’ must be reversed. Certainly. I intended it to be released as an “alert to the public” so feel free to disseminate it as you will. NB: Transparency: once upon a time , Gary was a student of mine at Malaspina College in a building no longer extant. 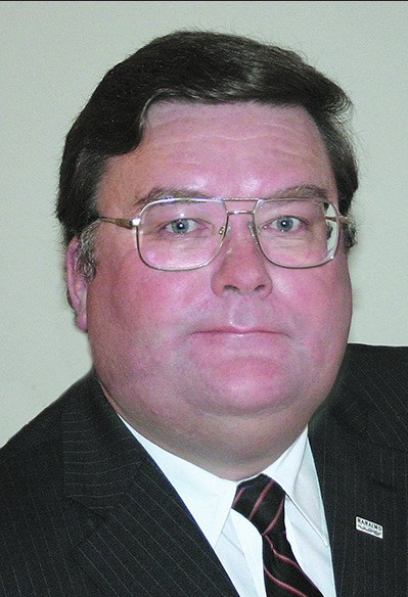 He went on to be a lawyer and the second longest serving mayor in Nanaimo’s history (Frank Ney holds the record). He continues to be active in city affairs. In 2017 we lost a great philosopher. 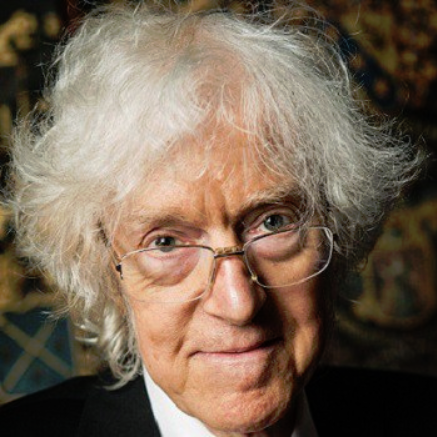 Derek Antony Parfit, FBA was a British philosopher who specialised in personal identity, rationality, and ethics. He is widely considered one of the most important and influential moral philosophers of the late 20th and early 21st centuries. Here is a link to a 2011 New Yorker piece about him and his work. And here is his obituary from The Guardian.